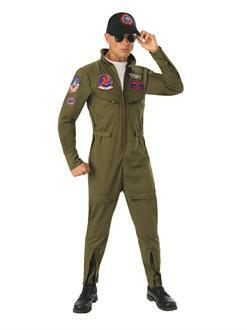 If you are going to ride into the danger zone, you need to look good, so put on the Top Gun Adult Deluxe Costume. 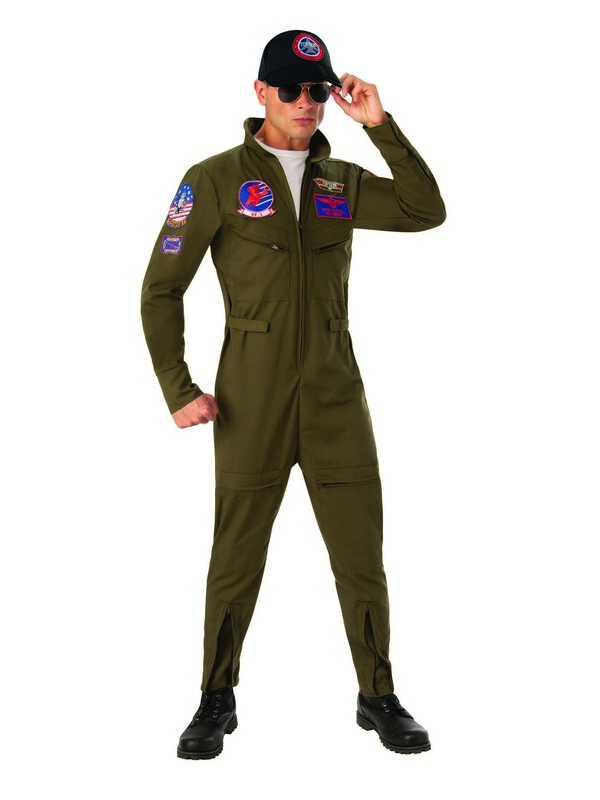 The officially licensed two-piece ensemble includes a hat and a green jumpsuit with collar and front zipper. Put it on and now you are as cool as Iceman (Val Kilmer) and as suave as Maverick (Tom Cruise).